Footjoy Superlite Athletic Velcro golf shoes are extremely comfortable right out of the box. The soft full grain leather uppers offer an incredible feel from the first time you try them on. The velcro closure system assures a more precise fit and allows golfers with wider feet to find more comfort. 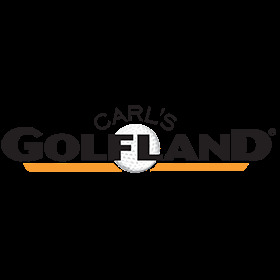 Carl's Golfland was wonderful. A perfect buying and delivery purchase.